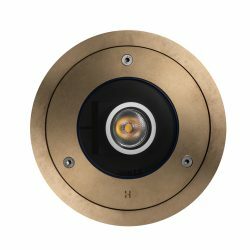 The Safe Touch 50 Pure LED outdoor light fitting is a cool touch uplighter for inground, recessed installation. 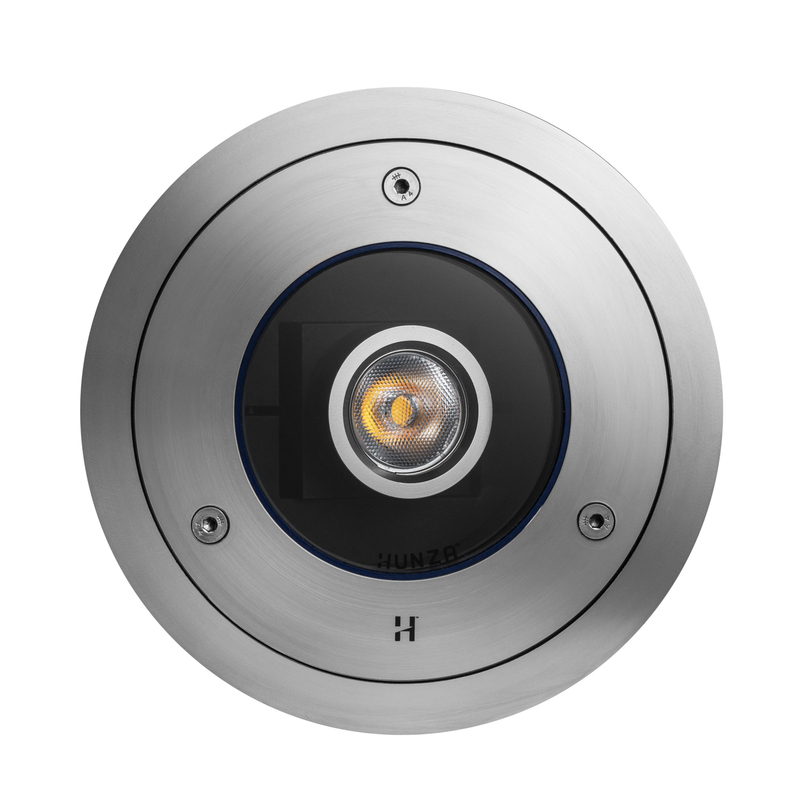 Its primary objective is to produce high-output optically pure light, but operate with cool lens temperatures, low energy and minimal maintenance. This luminaire has a fully adjustable gimbal allowing 360 degree rotation and 0 – 20 degree elevation. It is extremely tough, durable and waterproof, making it ideal for installation in public places, large-scale projects and residential areas. 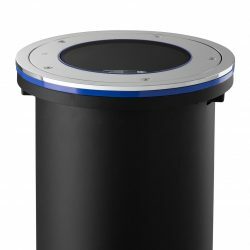 A Direct Burial option (ST50/DB/L) is available without the mounting canister, for installation directly in the soil or where there is limited depth. Cable Joint Kit (Cat. CJK50), Frosted Lens (Cat. St50FL), Hex Cell Louvre (Cat. 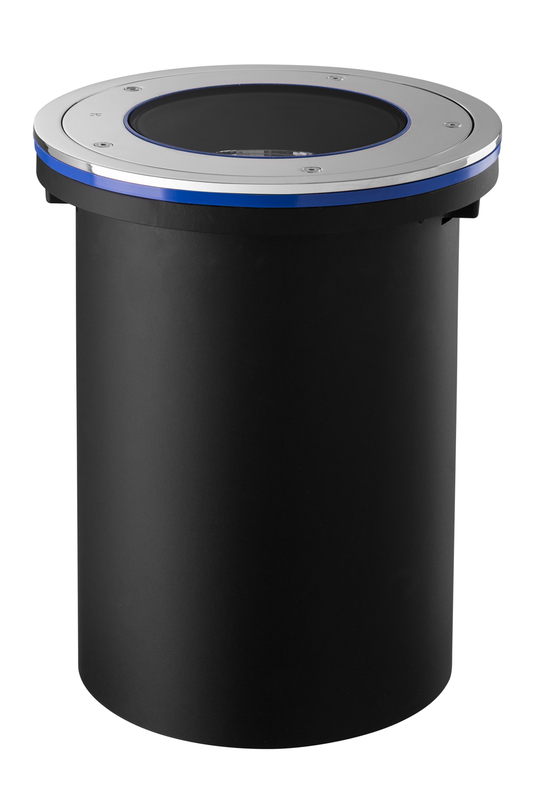 ST50HCR), Anti-Slip Lens (Cat. ST50AS).